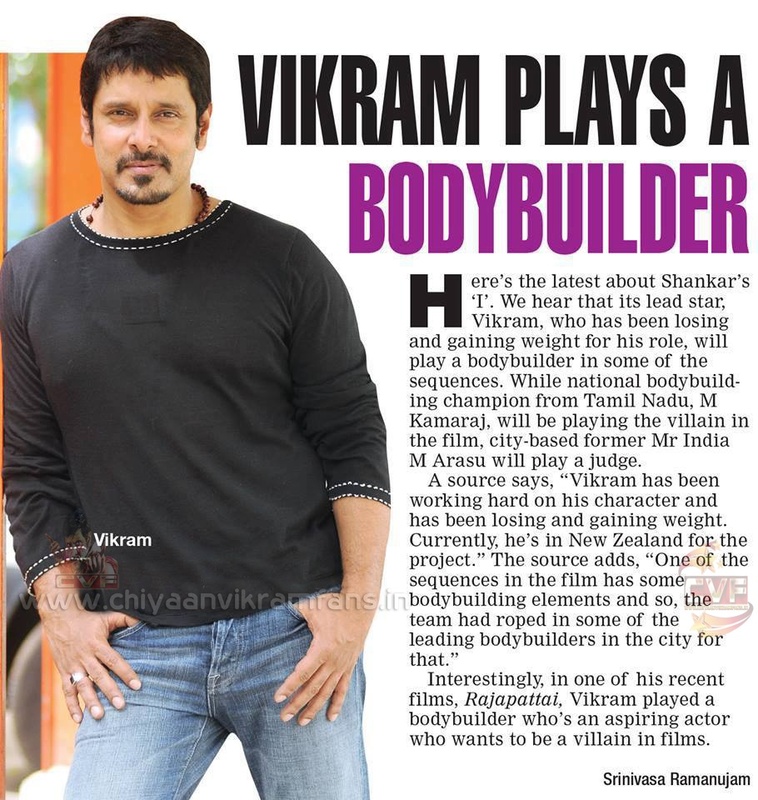 Home » Latest Buzz » VIKRAM PLAYS A BODYBUILDER IN "AI"
VIKRAM PLAYS A BODYBUILDER IN "AI"
Chiyaan VIKRAM PLAYS A BODYBUILDER in "I"
Here’s the latest about Shankar’s ‘I’. We hear that its lead star, Vikram, who has been losing and gaining weight for his role, will play a bodybuilder in some of the sequences. While national bodybuilding champion from Tamil Nadu, M Kamaraj, will be playing the villain in the film, city-based former Mr India M Arasu will play a judge. 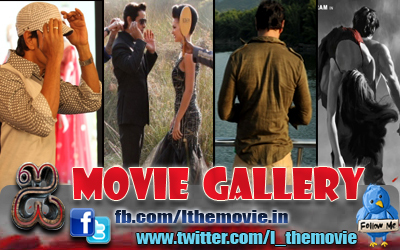 A source says, “Vikram has been working hard on his character and has been losing and gaining weight. Currently, he’s in New Zealand for the project.” The source adds, “One of the sequences in the film has some bodybuilding elements and so, the team had roped in some of the leading bodybuilders in the city for that.” Interestingly, in one of his recent films, Rajapattai, Vikram played a bodybuilder who’s an aspiring actor who wants to be a villain in films.